Time: 9:00 - 18:30, everyday. Dong Phong Art Gallery is pleased to present 5 lacquer paintings by artist Nguyen Minh Quang. 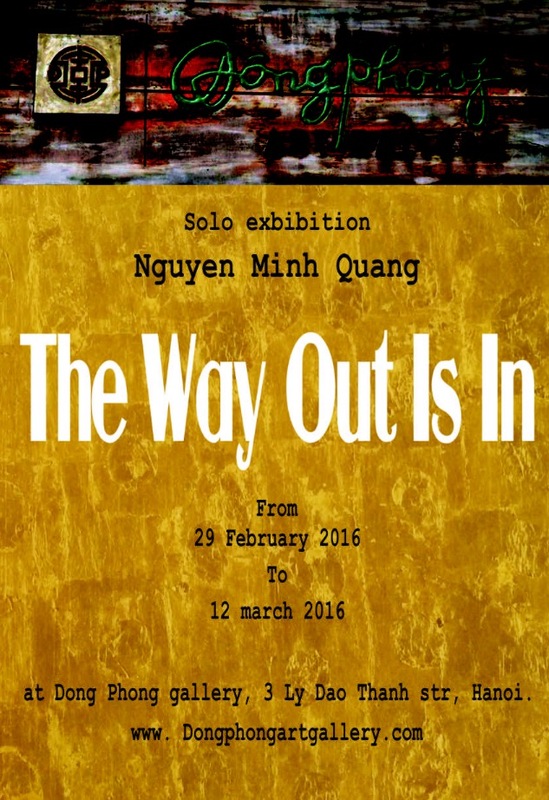 "The way out is in" is the slogan the artist refers in his paintings. he said : " "I really like lacquer painting because beneath the calm surface you can find something in each layer like a face which hides many things beneath it . That is what excited me." 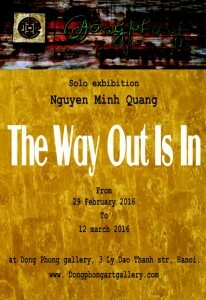 Please come to the show and enjoy the artistic room in the old quater Hanoi.